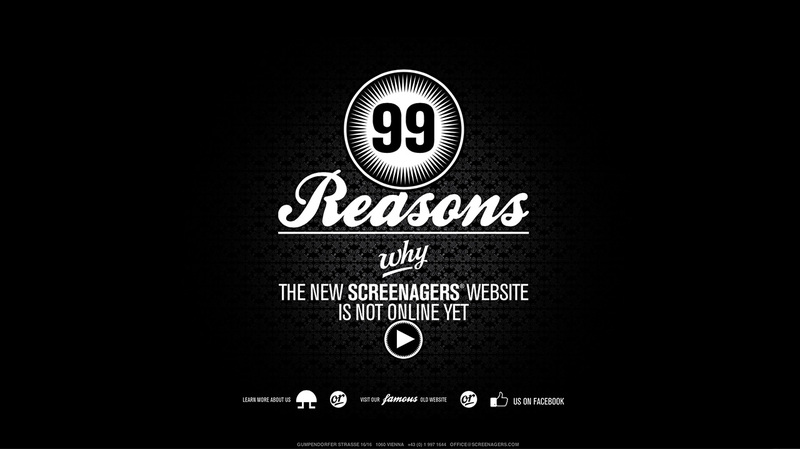 Unique and fun launching soon page for digital agency, Screenagers, from Austria. I’d lose the custom mouse cursor but it sets a fun tone for sure. I really love the random videos that load in the intro setting a warm fuzzy feeling toward the brand. As an under construction page for our agency we created a HTML5 canvas video experiment presenting all the reasons why our website is not online yet. Please review it on desktop, tablet and mobile.